EHSI offers world-class implementation of VistA software. The implementation includes: Analysis of the facility needs, design of the future state, clinical transformation including enhancement of the current workflows, configuration of the platform, integration of medical devices, training, and IT consultations. 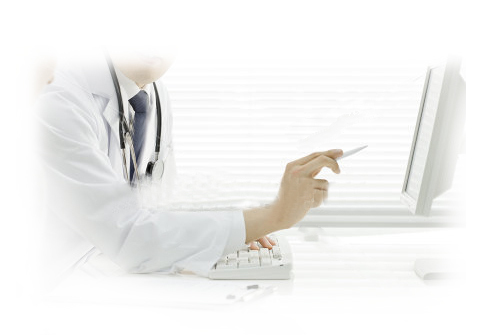 The customization service is mainly about customizing the VistA platform to fit the needs of each country and medical facility including Arabization, connection to the national demographic data database, graphical user interfaces, and any other applicable customization needs. The VistA software requires continuous support and updates because it’s an open source. Hence, EHSI offers a 24/7 help desk service in addition to installation of new updates and upgrades. 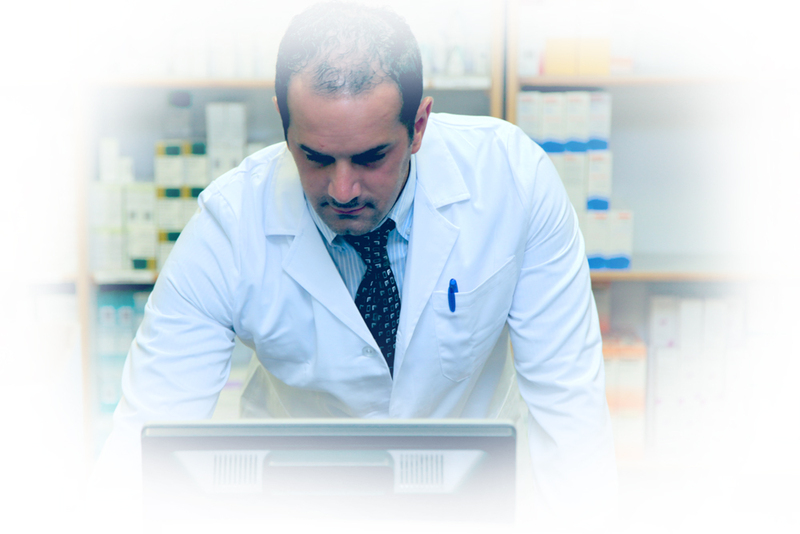 VistA Software serves more than 1,000 healthcare facilities, including the VA hospitals. EHSI gets the updates and bug fixes from the VA, World Vista EHS, and others in order to patch all updates and upgrades in a user friendly patch and manage updates on behalf of its customers. This helps healthcare organizations manage their business and allows them to focus more on their patients and less on IT.